Organizing your birthday can be tiresome and frustrating. Sure you have run out of options and thinking that you have to do something different because your family and friends also have to have fun, right? Here’s an idea: venture on a trip to Cancun that will make it difficult to overcome any conventional celebration. Pay attention, because we planned 4 days of celebration for you and your companions, taking as reference that you will stay in the Hotel Zone of Cancun. We advise you to rent a car so that your transfers do not get too complicated. Arriving in Puerto Aventuras from the Hotel Zone, it will take you about an hour and a half. 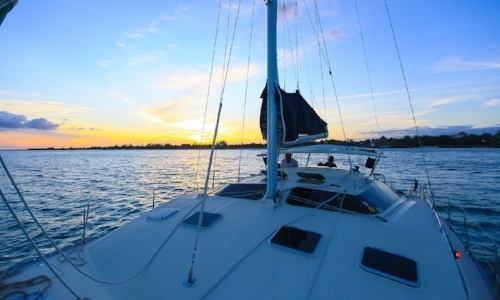 Upon arrival, you can rent a catamaran and explore this beautiful place. There are tours that have a wide range of amenities, amenities and entertainment during your trip. After knowing the Port, take your car and head towards the Cancun-Tulum highway to Delphinus Riviera Maya, it will take about 15 minutes. 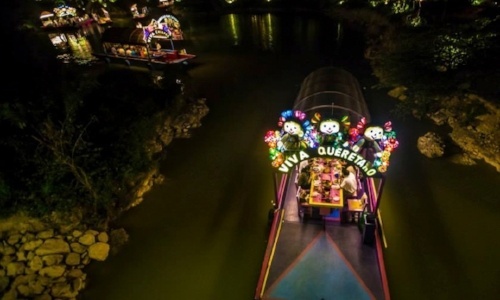 If you arrive early, you can enjoy a Dolphin Ride and then end a perfect night in Xoximilco, in the trajineras in the middle of a Mexican party. Inject your trip with a real adrenaline shot with this all-terrain ATV tour. Drive a Maverick RS Canam along a swampy terrain or take a zip line tour that includes a paintball gun to play gotcha on the heights. 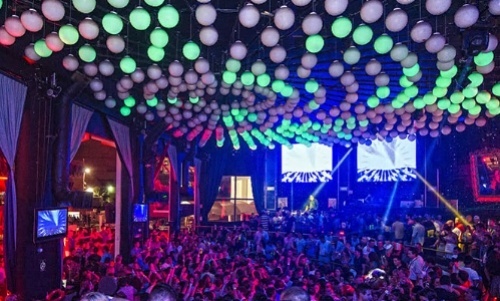 At night, go out to one of the best clubs in Cancun, like Coco Bongo, Cuncrawl, Mandala, The City or the After Dark. After a well-deserved rest, get ready to enjoy two other paradises in the same day. From the Hotel Zone, take Blvd. Kukulcan until you reach Playa Mujeres. This is an ideal place to swim with dolphins, as it has an exclusive habitat for you to interact with them at sea. 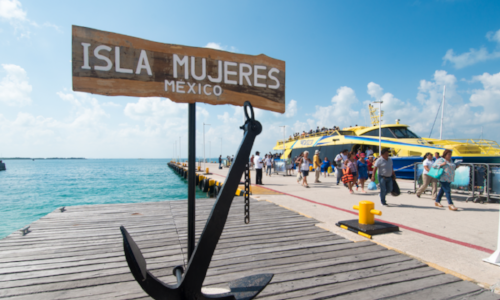 Then, head towards Punta Sam and take the ferry to Isla Mujeres. Here you can rent a motorbike or a golf cart and visit the area of the town. You will also have the opportunity to snorkel or dive. For your last day, we suggest a relaxation session. You can do it in the spa of the hotel where you stay, if you have one, or go to try the Xpá, at Xcaret, as well as your Fish Therapy. At dusk you can go to lunch or dinner at one of the best restaurants in Cancun, such as Lorenzillos, Limoncello, Margaritaville or La Habichuela. If you prefer a boat dinner, you can take the Columbus Lobster Dinner Cruise or the famous pirate ship Black Pearl. We are sure that your next birthday will be an event. Plan your vacation in advance so you can save as much as possible on this 100% party trip. 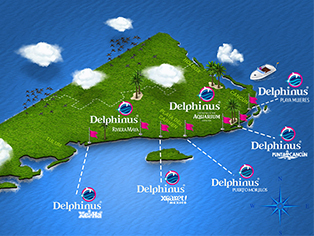 At Delphinus we want to celebrate with you and provide a magical complement to the occasion: a swim with dolphins. Find us at Xcaret, Xel-Ha, Playa Mujeres, Punta Cancun and other habitats along Cancun and the Riviera Maya.